All honor and glory goes to my Lord Jesus Christ!!!! Thank you everyone! The Premio Dardos award acknowledges the values that every blogger shows in his/her effort to transmit cultural, ethical, literary, and personal values every day. 2. 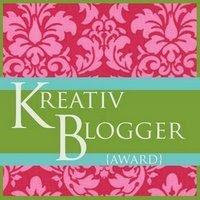 Pass the award on to 15 other blogs that are worthy of this acknowledgment. Remember to contact each of them to let them know they have been chosen for this award. THESE ABOVE AWARDS ARE FOR ALL WHO VISIT! Thank you so much for being my blog friend!! Thank you Debra Kaye for this great award! Now to pass this on ~ please consider yourself Kreativ and loved if you are here today ~ and take this home. Thank you for my award. 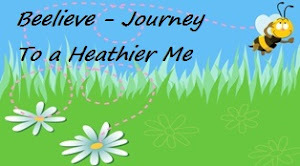 I am always humbled and encouraged by all my bloggy friends! Thank you, Sis. I'm truly honored. I have a LONG list of awards I've got to get up. I just haven't done it. Unfortunately, unless Friday proves to be a lighter day, I probably won't get this one or the others up until after I get back from Africa. Congrats sweetie, and thanks for thinking of me. I love you. CONGRATULATIONS MICHELE!!! that is alot of stored up awards...you know there is a verse about storing up treasures(lol). 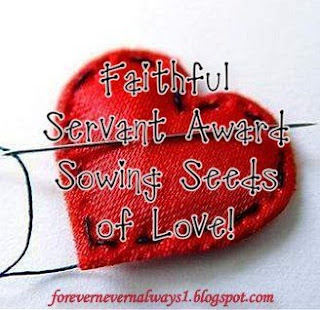 You certainly deserve these with all you do! May God bless you & heal you in Jesus' Name!!! Congrats on your awards! And thank you for the one you passed on to me! 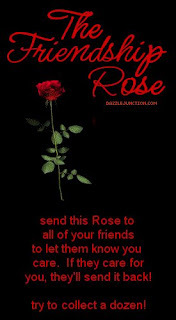 ((hugs)) to you sweet sis! You are so sweet,thank you! I am so humbled that you thought of me :) I am praying for healing for you! Sweet friend, congratulations on all of your much deserved awards! Thank you for sharing the blessing with me. You're so kind to think of me! Thank you so much! You're a blessing sister! 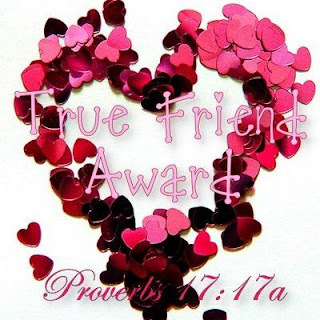 (((Hugz Sistah)) You are such a sweet sweet sister in Christ!!. Thank you for thinking of me as you were passing these awards. And to God be the Glory for it is all about him. Thank you for your words of encouragement and just for being you. Oh I went to visit Lisa and I too keep her in contined prayers for a healing. Thank God you are feeling better. I will continue to remember you and family in prayers. Also joining you in prayers for Lisa. Congrats for these awards! And thanks for sharing them with me and your friends. I am so honored and humbled by them. Thank you for all your prayers and encouragements. Thank God that we can mutually pray and encourage one another. Take care and have a blessed weekend and Lord's day.